We are proud to be on the road during May and June, supporting the European leg of Ariana Grande’s Honeymoon tour which starts in Paris on Thursday. 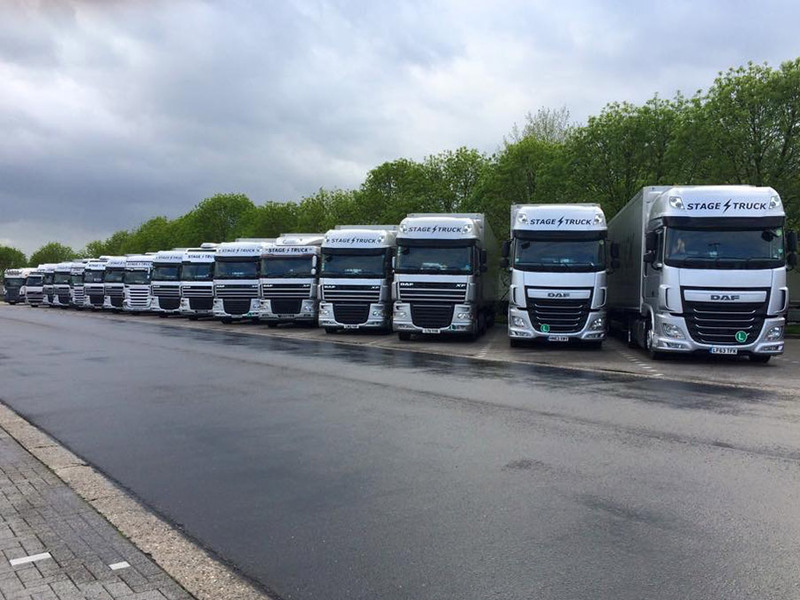 The concert tour takes in 14 dates over 43 days across nine European countries and will be supported by a total of 17 Euro V and above vehicles, including our newly added Euro 6 DAF’s. The multiple dates across Europe require us to provide double drivers, ATA Carnets and customs formalities, with the management team understanding our capabilities and experience for an artist and a tour of this scale.